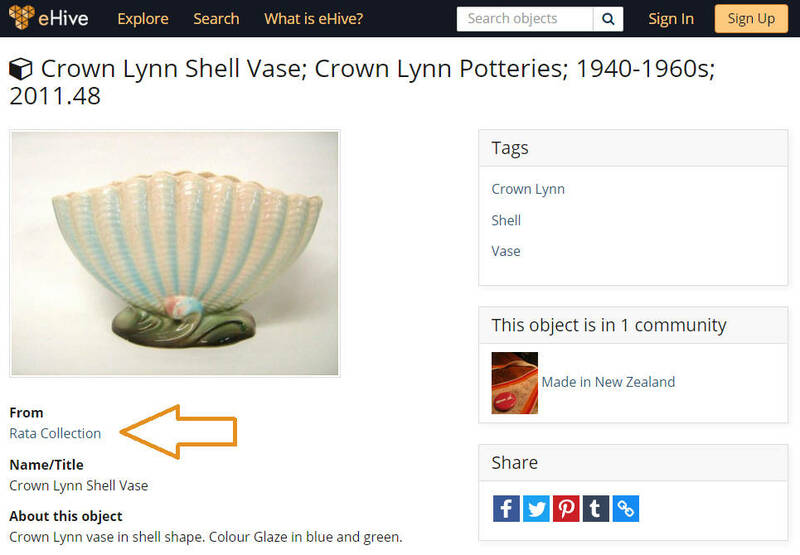 Our website, eHive.com is used by museums, societies and individuals around the world to catalogue and share their collections online. If you would like to enquire about a collection object you have found on the site, please contact the collecting organisation directly. Each object record has a link to a profile page about the organisation where you can find their contact information.